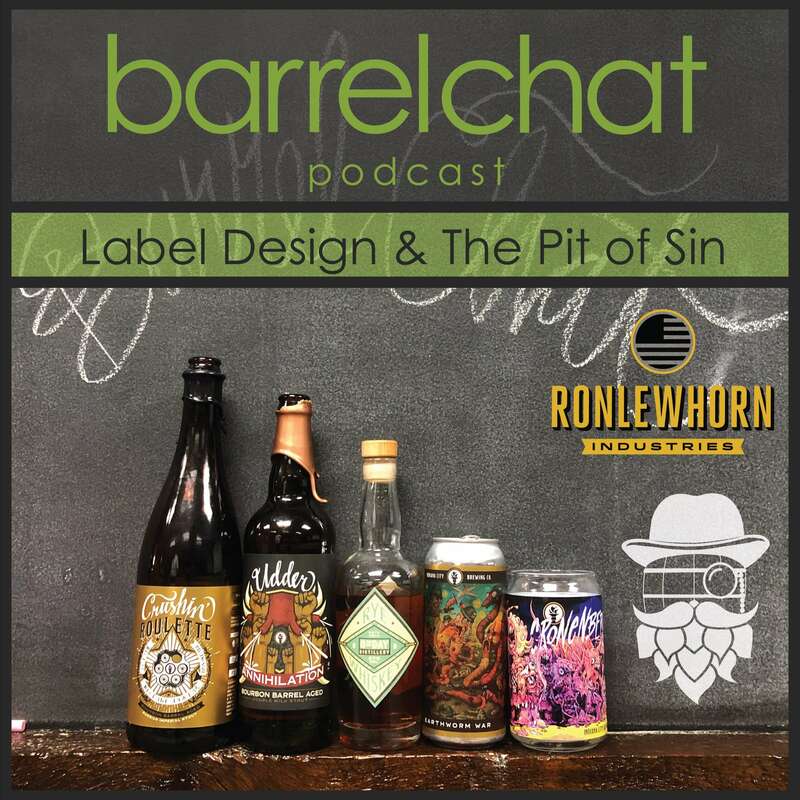 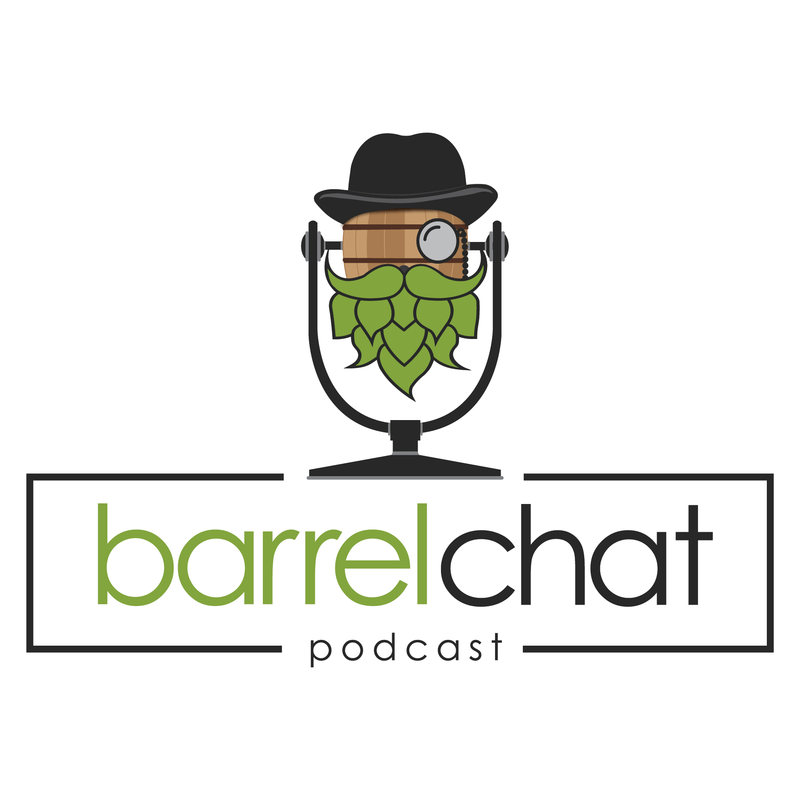 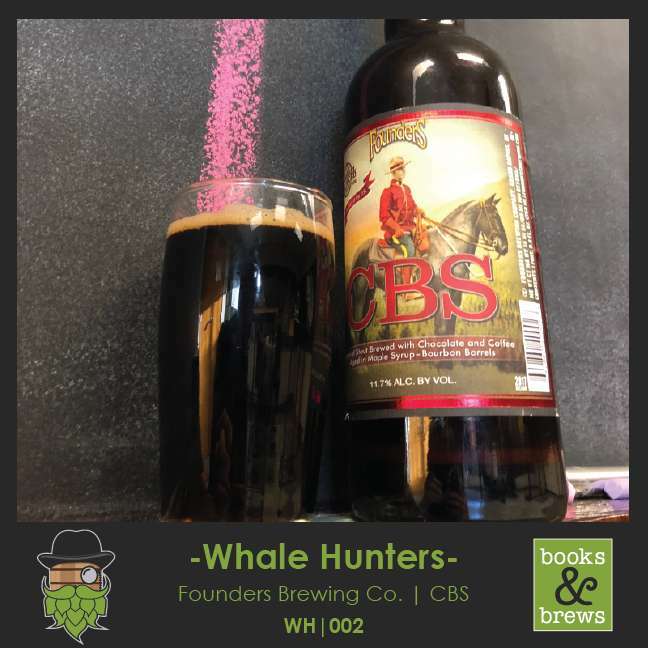 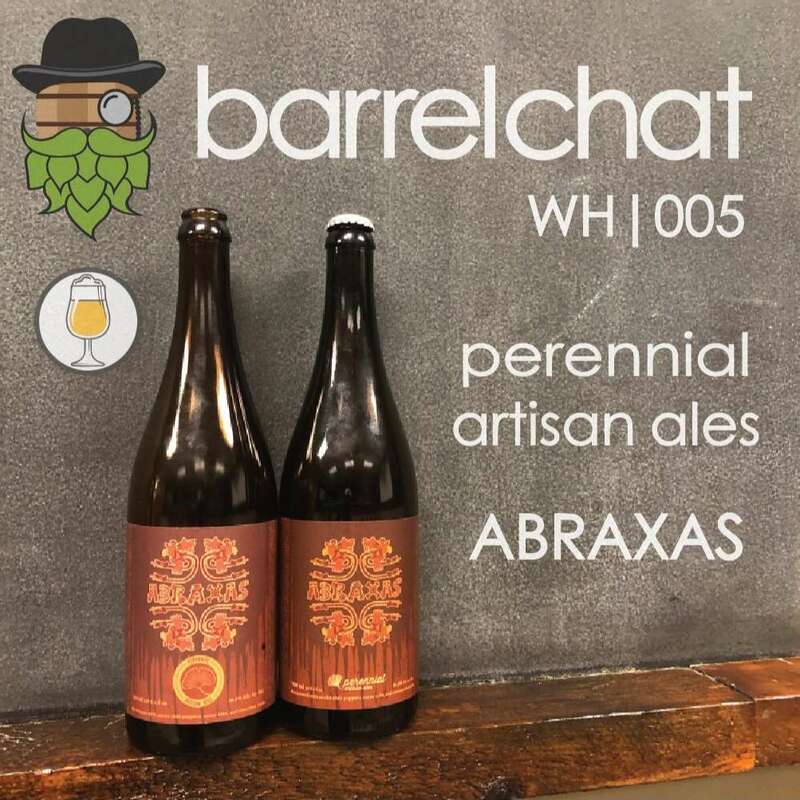 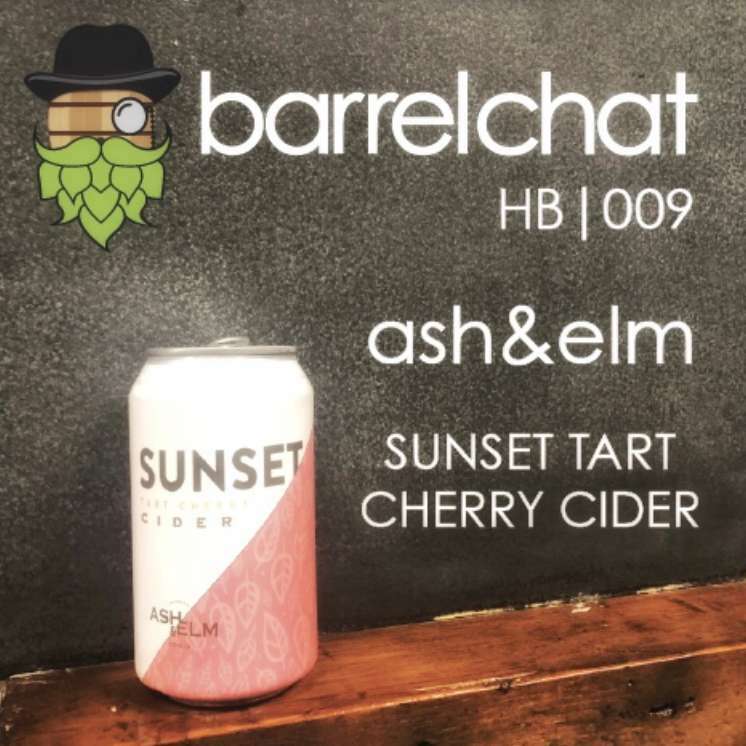 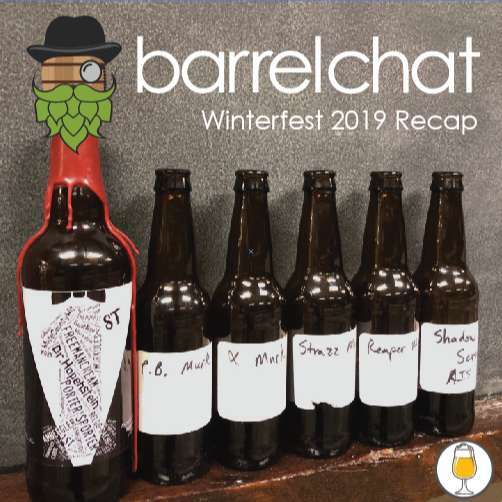 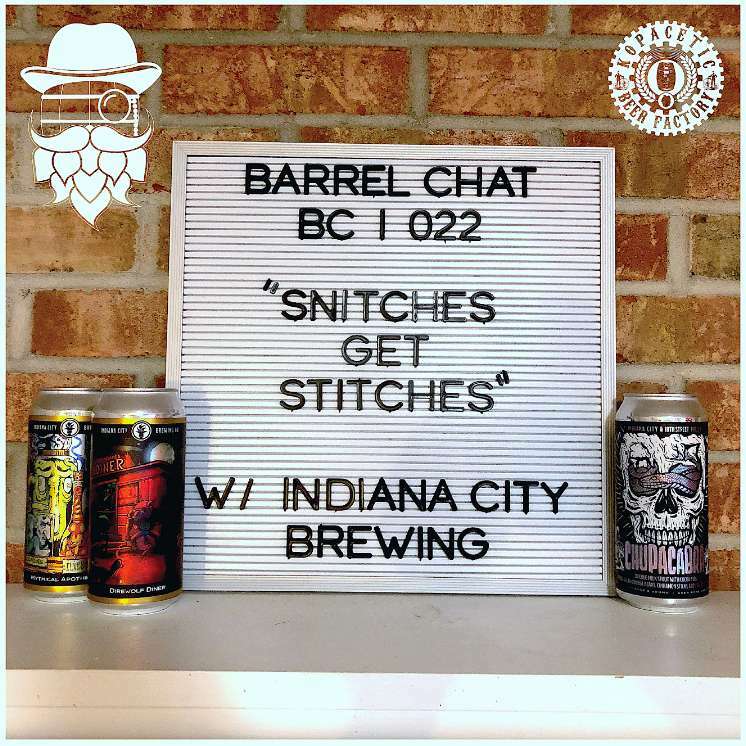 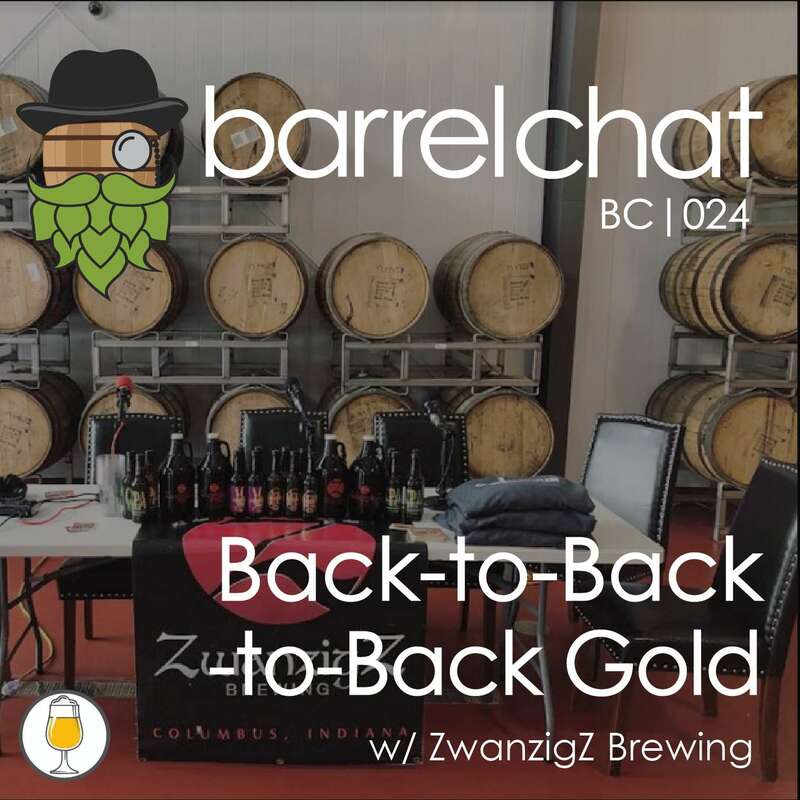 Discover Barrel Chat Podcast BC022: Snitches Get Stitches w/Indiana City Brewing Co.
BC022 - Snitches Get Stitches w/Indiana City Brewing Co. 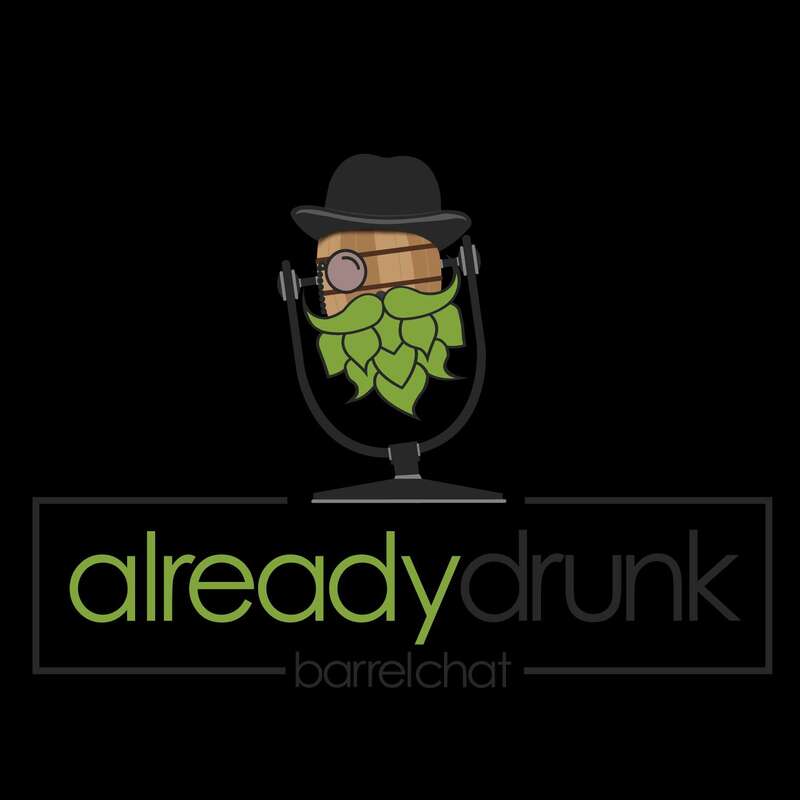 Guest: Ryan Oesch and Nick Shadle, Brewers from Indiana City Brewing Co.
* Welcome to our first LIVE episode! 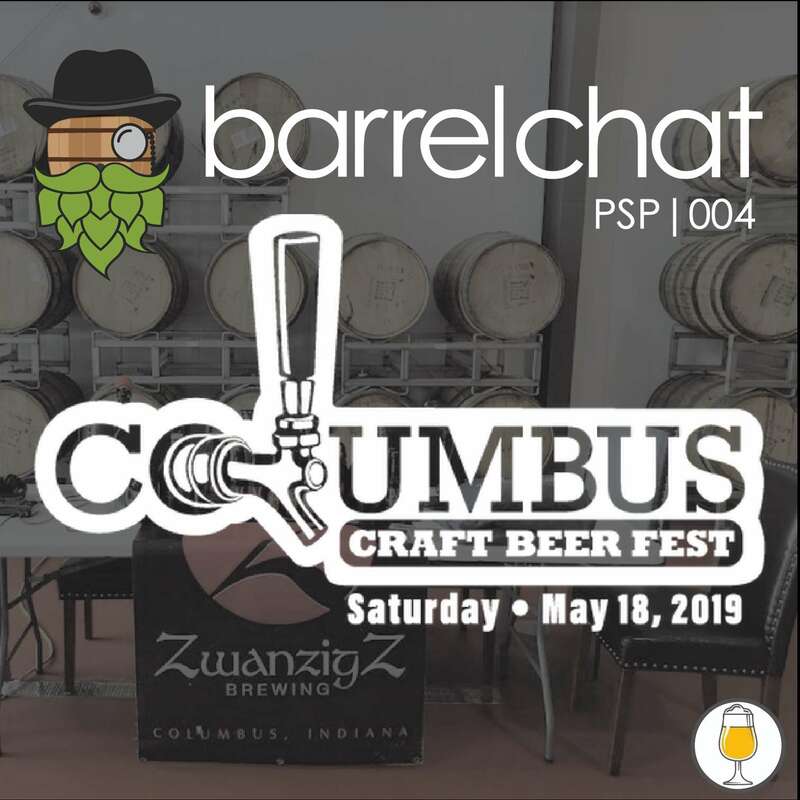 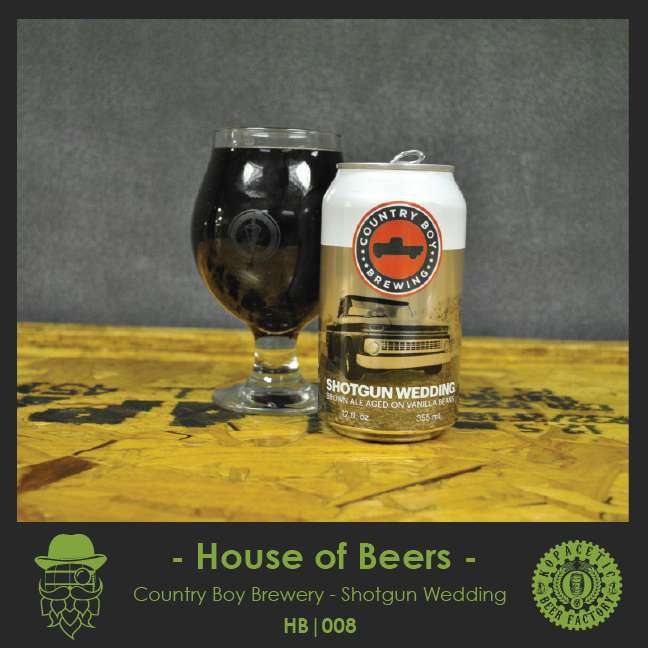 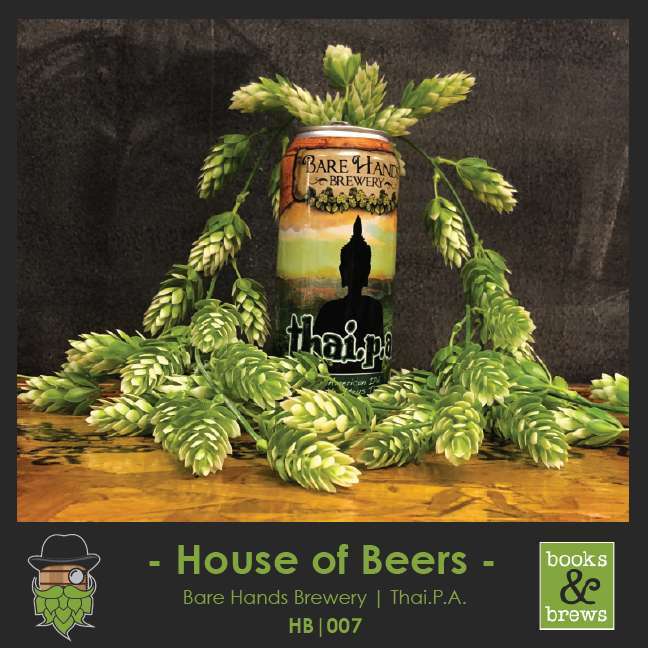 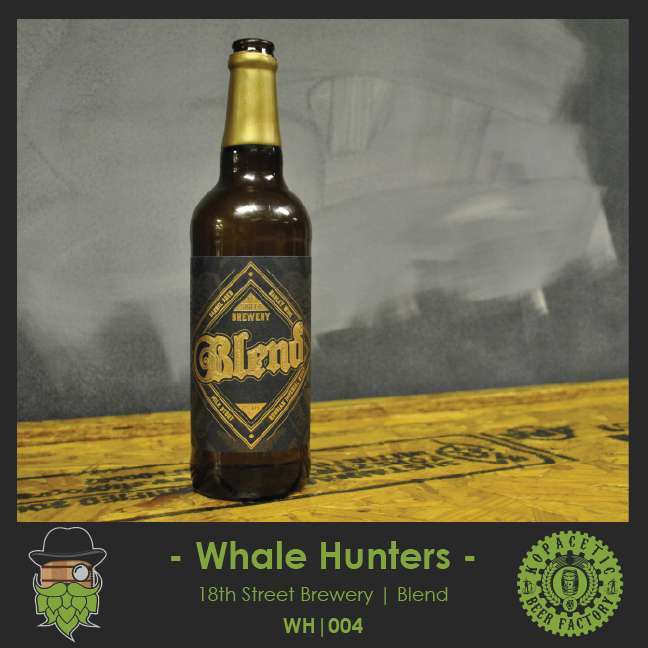 * What Indiana City beers are previous homebrew recipes of theirs? 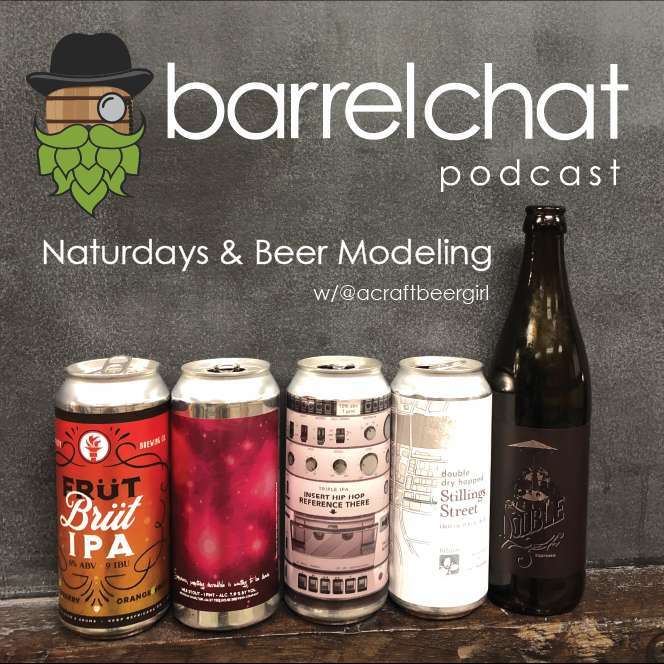 * How does a Gose differentiate itself from other sours?